There is nothing quite like topping your favorite pie with fluffy, rich whipped cream. When I made the real food switch a number of years ago, one of the simplest pleasures I found was learning how just a handful of ingredients could make the food that I was used to in a real food way. You see, I grew up with the little blue frozen container of whipped cream. 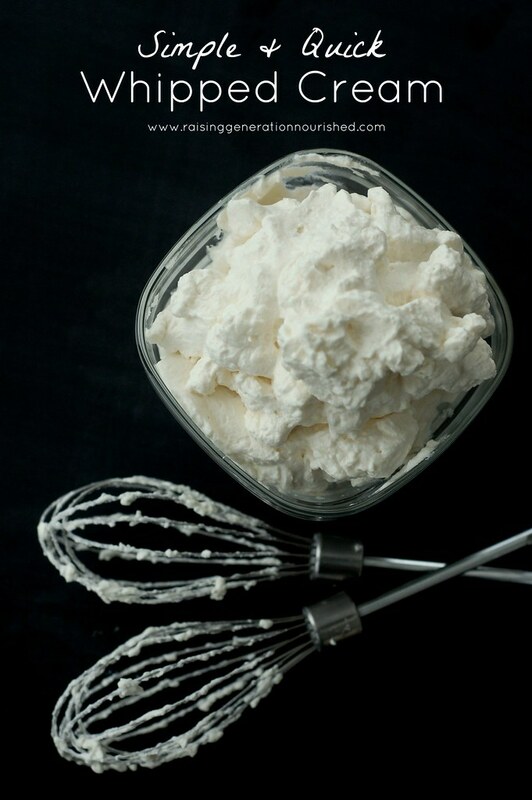 I didn’t realize that it’s mile long list of ingredients including toxic hydrogenated oils and high fructose corn syrup could be simply narrowed down to a little cream and maple syrup whipped up to make the richest whipped cream you’ve ever had. If you grew up on the red whipped cream can, or the frozen blue tub of whipped cream, I promise you will not be disappointed. 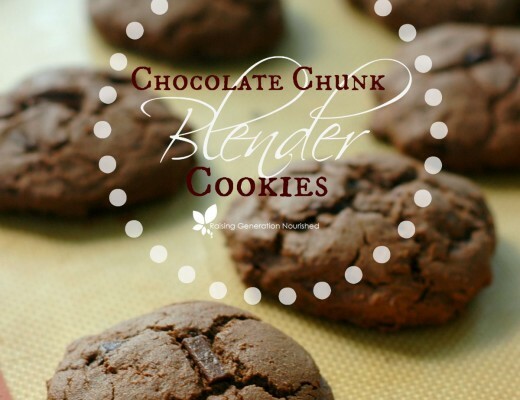 This takes only a few minutes to whip up and keeps in the fridge just like the others. 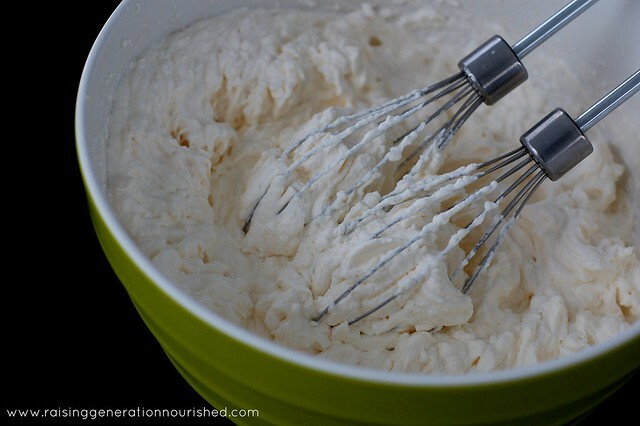 Nothing canned or frozen here - pure ingredients lend the best flavor to simple whipped cream. 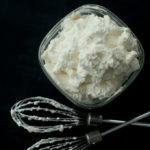 Everything into a medium mixing bowl and beat with hand beaters with a whisk attachment for a 2-3 minutes until fluffy. You can freeze a sheet tray of the whipped cream and cut out shapes for your hot cocoa! Play with the sweet and extracts to your family’s taste. You can add a tsp or 2 of cocoa if you want a chocolate whipped cream. Peppermint extract if you are adding it to your hot cocoa! If you are looking for a great crust to make your favorite pie in try this one! 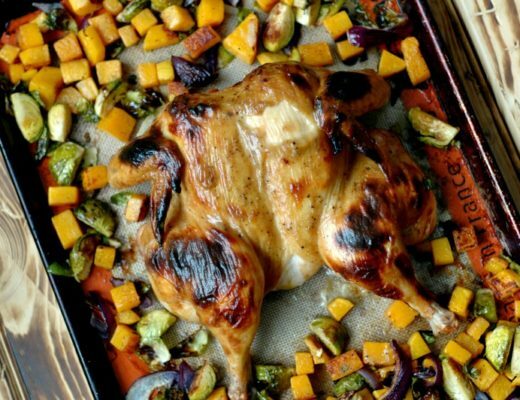 This post was shared at Real Food Wednesday, and Allergy Free Wednesday! 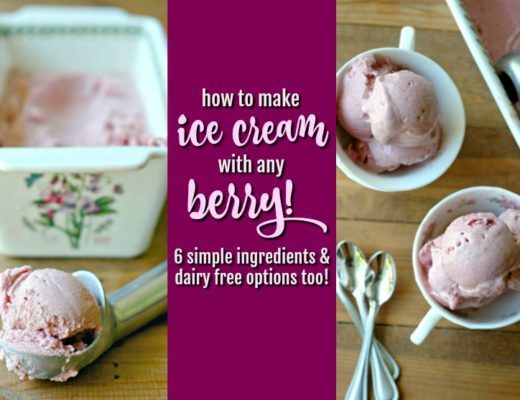 How To Make Berry Ice Cream Using Any Summer Berry! :: Dairy Free & Egg Free Too! 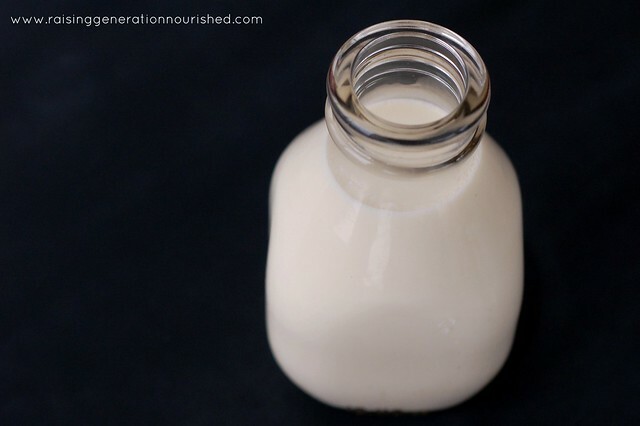 Do you know if this same technique would work with canned coconut milk? 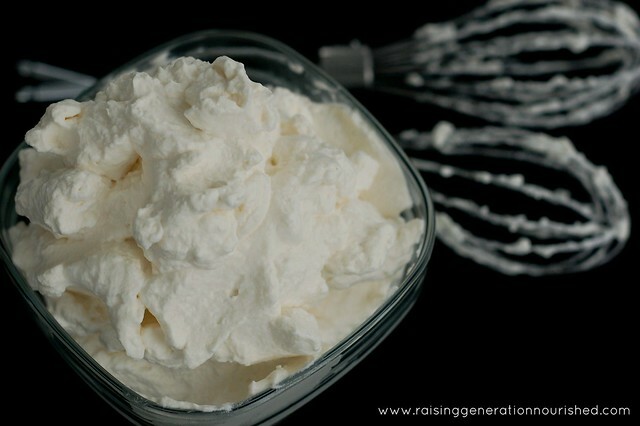 We have to eat dairy free but I would love to enjoy whip cream like I did as a kid.